Synthesis for a type of Petri nets is the problem of finding, for a given transition system A, a Petri net N of this type having a state graph that is isomorphic to A, if such a net exists. 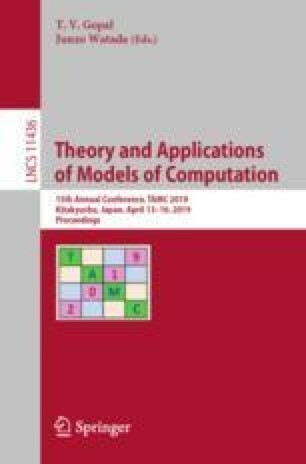 This paper studies the computational complexity of synthesis for 43 boolean types of Petri nets. It turns out that for 36 of these types synthesis can be done in polynomial time while for the other seven it is NP-hard.